Since childhood, my parents sent me for martial arts and that really helped my self-confidence. Many of my senior lady officers also felt proud of me and said that they also someday wanted to ride a bike. She rides silver Royal Enfield Bullet and does stunts on it. 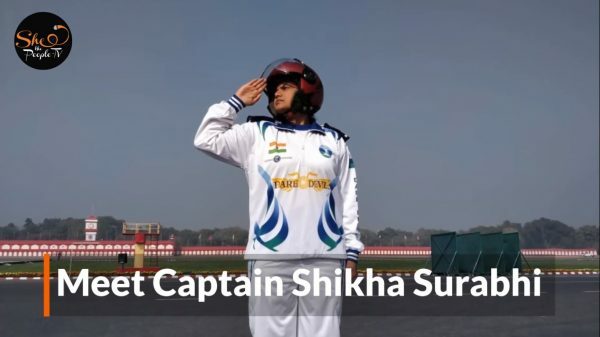 A Software-engineer-turned-army-officer, Captain Shikha Surabhi is going to make a big dent in the gender constraints in the army as she becomes the first and only woman ever to join the Indian Army’s Corps of Signals Daredevils Motorcycle Display team on this year’s Republic Day Parade. While the army officer from Bihar learnt bike riding at an age as early as 15, she learnt to ride a Bullet bike and to do stunts on it after the Corps of Signals team showed confidence in her and allowed her to join the team. 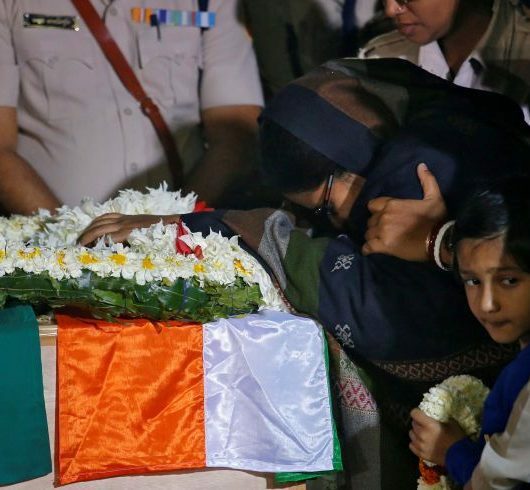 The 28-year-old officer, who stands up on the moving bike like nobody’s business, grew up in between Bihar and Jharkhand—where her parents live currently in Hazaribagh. She says that all her life, she has been adventurous right from as young as six or seven when she started learning martial arts like Judo and Karate. Her mother, a sports teacher by profession, always motivated her to participate in defence activities and she is also the force behind her learning to ride a motorcycle. “Since childhood, my parents sent me for martial arts and that really helped my self-confidence and I felt that I could do anything. Growing up learning these forms of martial arts taught me that I have to be independent. Then one day when I was around 15, they gave me the keys of the bike and asked me to learn biking also. 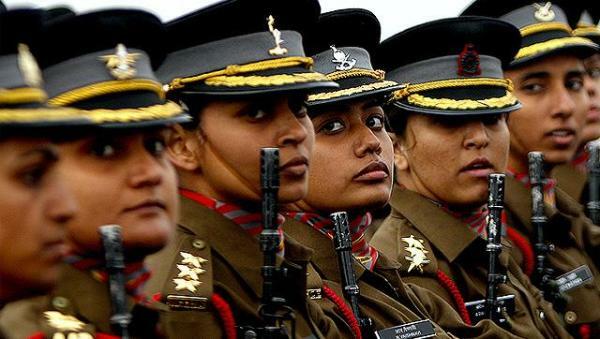 But when I got into Army, I picked up the Bullet because I saw a lot of male officers riding one. 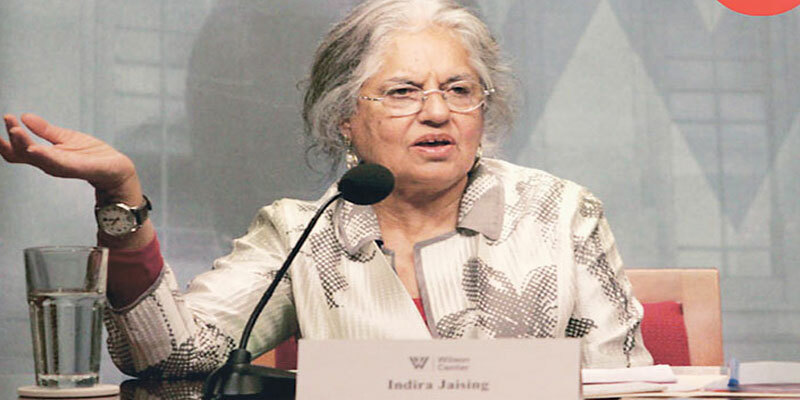 I felt that I wanted to learn it too after which I have done a biking trip to Leh and Ladakh. Then I was also posted in Tawang in Arunachal Pradesh where I explored all the local areas on the bike and that made me more confident in riding,” said Capt. Surabhi in a free-wheeling conversation with SheThePeople.TV. The army captain feels that the higher authority and her commanding officers showed faith in her too that a woman can join their Daredevils motorcycle team. “It is them who gave a chance to me and after being in the team, it will always motivate girls and other lady officers to do something like this. 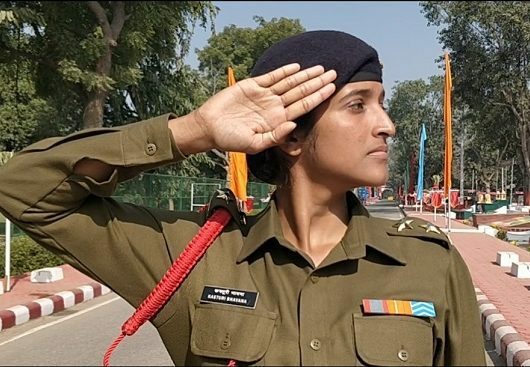 Many of my senior lady officers also felt proud of me and said that they also someday wanted to ride a bike and that gave me a sense of achievement,” she said adding while practising at Rajpath, a young girl approached me and told me that she wants to become like me and ride a bike too and that made everything worth it. Serve the nation. Die for the nation. And I can say that if someone asks me to do something for the nation, then I will be the first person to die for the country. 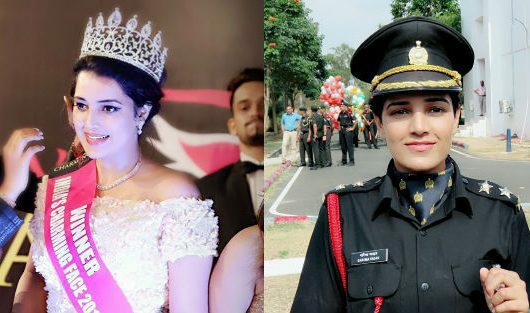 It is with women like Captain Surabhi who break the stereotypes and never live by set gender standards that huge organizations like the Indian Army also push their glass ceiling. Her becoming a part of the Daredevils team clearly states that women can do more than what is expected of them. If women gather the will to do something, they excel in it.